Brett Cameron has kicked a penalty goal. The touch judges raise their flags as Christian Lealiifano kicks the conversion. 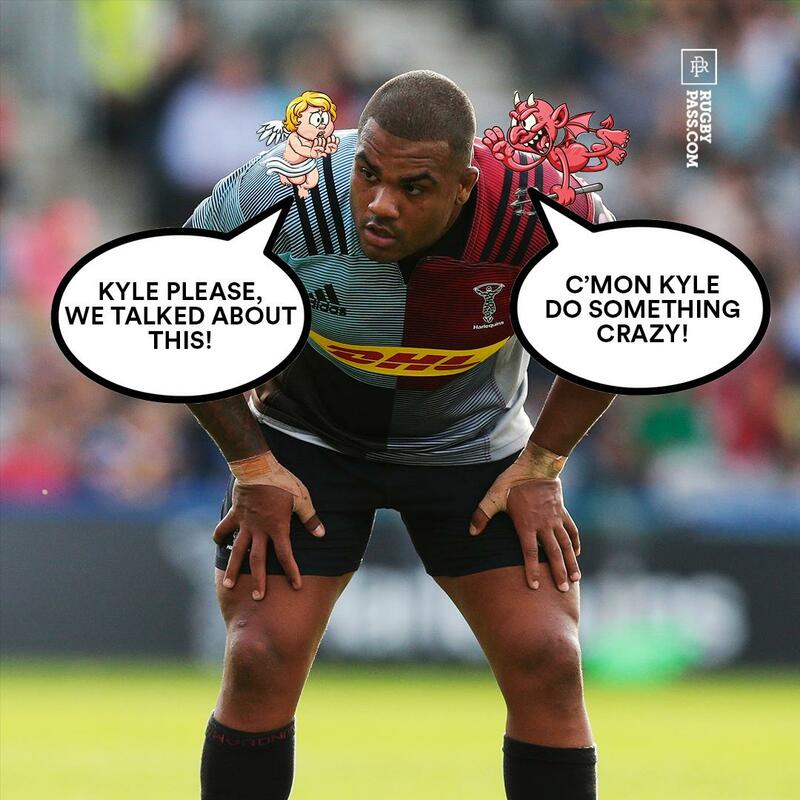 Toni Pulu sets up the try. Silky skills by Brumbies ends with a try for Tevita Kuridrani. What a run here by Ryan Crotty as they gets over the gainline!. Brett Cameron adds the two points for Crusaders. Sevu Reece intercepts the pass to race ahead and score the try for Crusaders. Sevu Reece makes the break as the defence re-enacts the parting of the red sea. 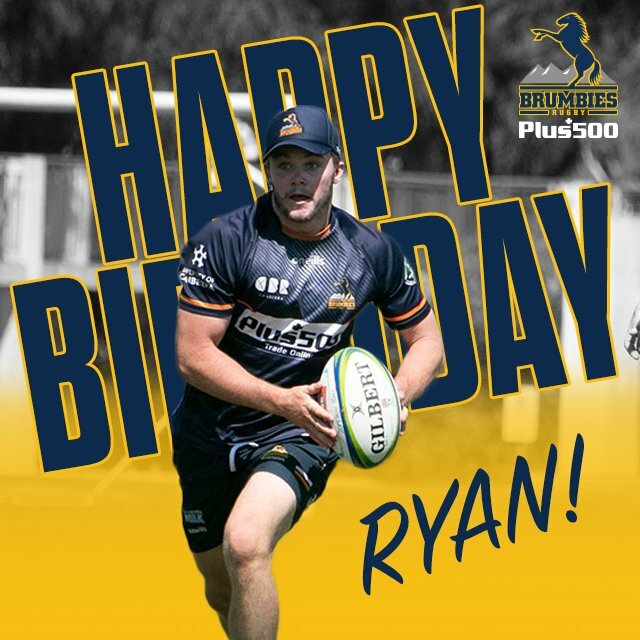 Brumbies have won 80 rucks so far this game. Matt Todd has made 10 good tackles so far this game. Richie Mo'unga does the business as his conversion attempt goes over. 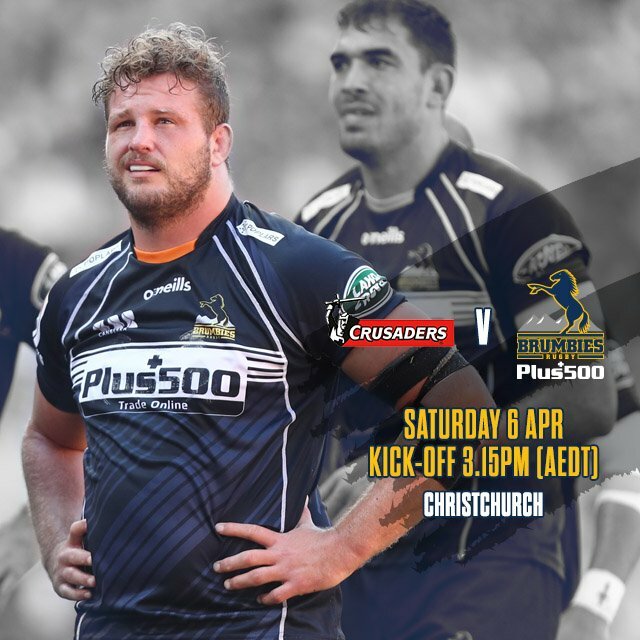 Brumbies decide to make a substitution, with Vunipola Fifita getting some game time. 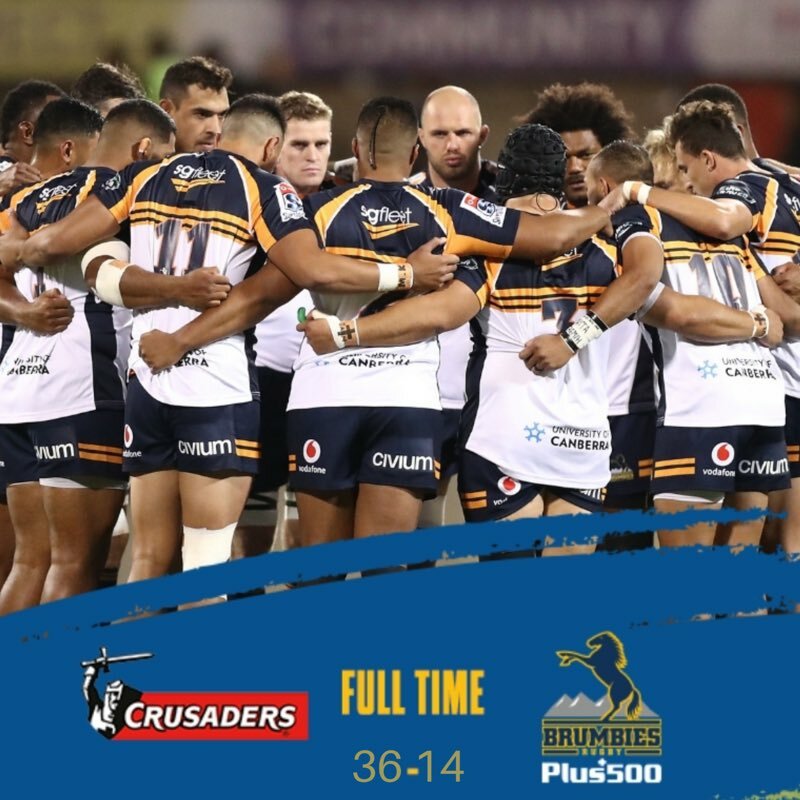 Brumbies decide to make a substitution, with Allan Alaalatoa being replaced. Brumbies make a substitution with Thomas Ross coming on. Brumbies make a substitution with James Slipper coming off. Fabulous play by Crusaders has led to Jordan Taufua being able to wriggle through a gap. Spellbinding play by Ryan Crotty is finished off with a try. A wonderful passing move by Crusaders is finished off by Jordan Taufua. Trouble here as Sevu Reece breaches the defence. Ryan Crotty has made 10 good tackles so far this game. This is dangerous for the defence as Scott Barrett bursts through to advance the Crusaders attack. Brumbies sub Jordan Jackson-Hope comes onto the field. Thomas Banks departs for Brumbies. Andy Muirhead comes on for Brumbies. Henry Speight leaves the field. Sam Carter (Brumbies) is shown a yellow card. A gap opened in the defence and Sevu Reece took full advantage. Richie Mo'unga makes no mistake with that conversion attempt. A bit of individual brilliance by Will Jordan leads to a try for Crusaders. What a run here by Richie Mo'unga as they gets over the gainline!. Crusaders decide to make a substitution, with Bryn Hall getting some game time. Crusaders decide to make a substitution, with Mitchell Drummond being replaced. Crusaders make a substitution with Jordan Taufua coming on. Crusaders make a substitution with Ethan Blackadder coming off. Brumbies sub Sam Carter comes onto the field. Murray Douglas departs for Brumbies. 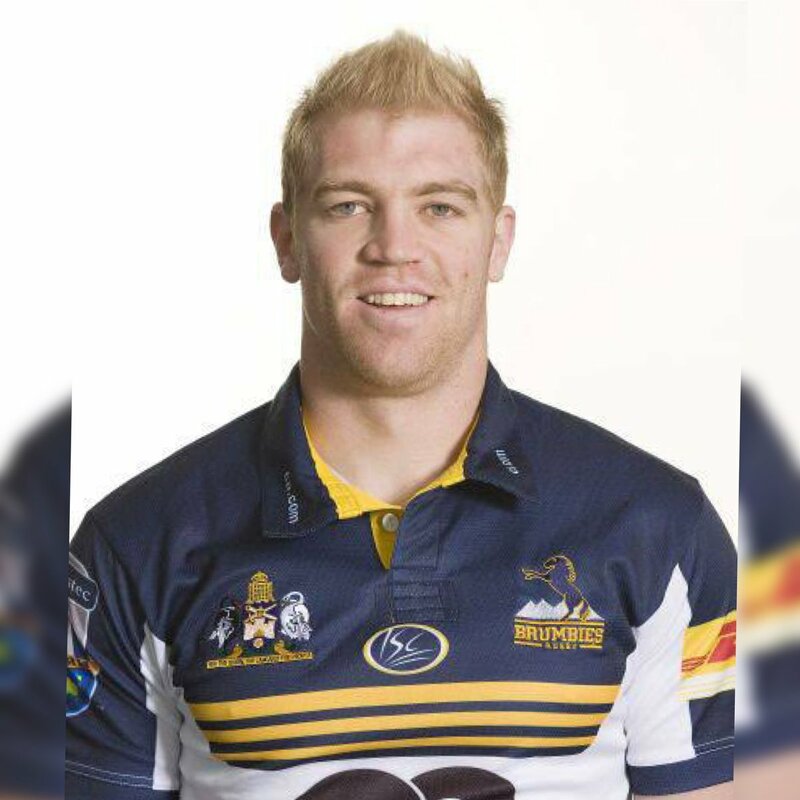 Connal McInerney comes on for Brumbies. Josh Mann-Rea leaves the field. Richie Mo'unga has hooked the conversion to the left of the posts. Mitchell Drummond played a key part in that try. A series of passes by Crusaders results in a try for Will Jordan. Toni Pulu (Brumbies) is shown a yellow card. Scott Barrett has made 10 good tackles so far this game. Richie Mo'unga converts the try. That's a great try assist by Ryan Crotty. Lachlan McCaffrey has made 10 good tackles so far this game. Great hands by Crusaders leads to a try for Sevu Reece. Fabulous play by Crusaders has led to Sevu Reece being able to wriggle through a gap. Thomas Cusack has made 10 good tackles so far this game. Trouble here as David Havili breaches the defence. Crusaders decide to make a substitution, with Harrison Allan getting some game time. Crusaders decide to make a substitution, with Joe Moody being replaced. Owen Franks has made 10 good tackles so far this game. Josh Mann-Rea has made 10 good tackles so far this game. Crusaders make a substitution with Ethan Blackadder coming on. Crusaders make a substitution with Michael Alaalatoa coming off. Ben Funnell has made 10 good tackles so far this game. Christian Lealiifano has kicked a conversion. Joe Powell sets up the try. A stunning solo try from Christian Lealiifano. This is dangerous for the defence as Christian Lealiifano bursts through to advance the Brumbies attack. A gap opened in the defence and Tevita Kuridrani took full advantage. Crusaders sub Michael Alaalatoa comes onto the field. Ethan Blackadder departs for Crusaders. 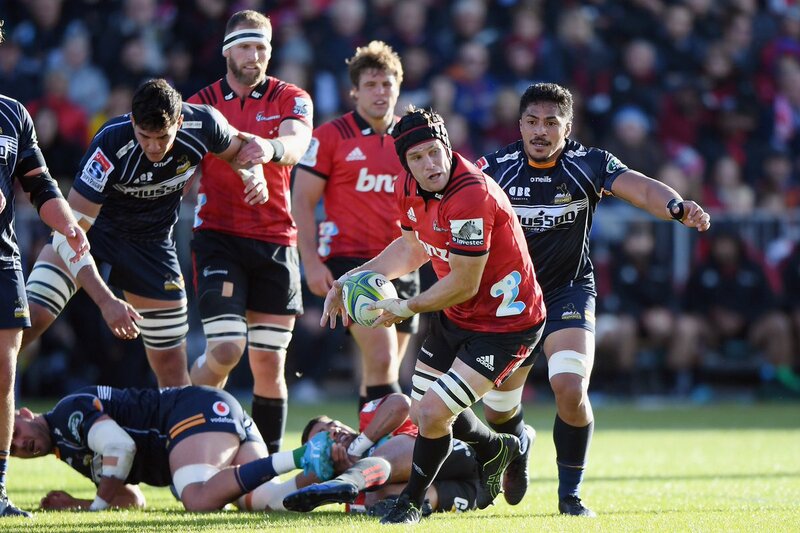 Owen Franks (Crusaders) is shown a yellow card. What a tackle there by Mitchell Drummond as he saves a certain try!. Murray Douglas comes on for Brumbies. Sam Carter leaves the field. What a run here by Sevu Reece as they gets over the gainline!. Ryan Crotty makes the break as the defence re-enacts the parting of the red sea. Fabulous play by Brumbies has led to Darcy Swain being able to wriggle through a gap. This is dangerous for the defence as Sevu Reece bursts through to advance the Crusaders attack. A gap opened in the defence and Lachlan McCaffrey took full advantage. The defensive line has been broken as Thomas Banks goes through the gap. 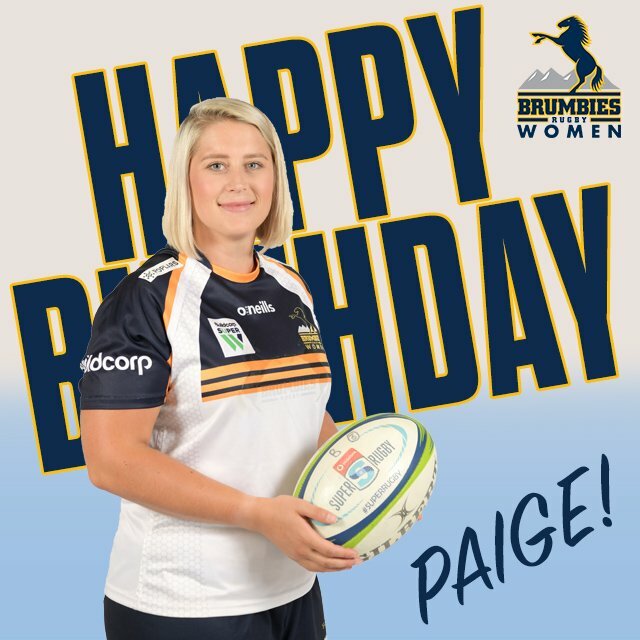 Join us in wishing Brumbies Womens player, Paige Penning a very Happy Birthday! 73' | A loopy pass to the wing is intercepted by Sevu Reece who sprints away for another Crusaders try. Join us in wishing Ryan Lonergan a very Happy Birthday!